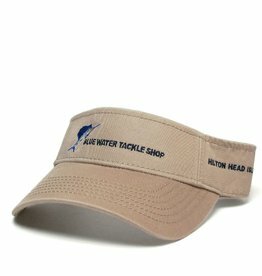 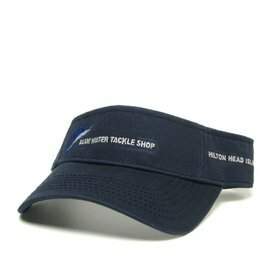 Our Blue Water visor is made from 100% cotton twill and has an adjustable fabric strap. 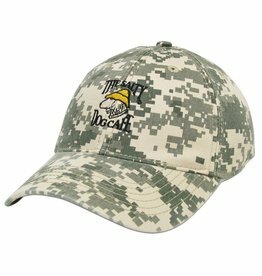 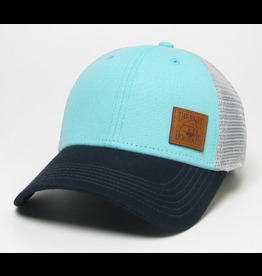 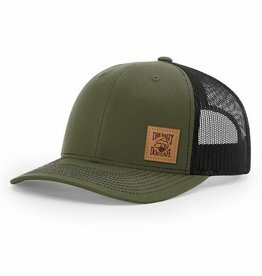 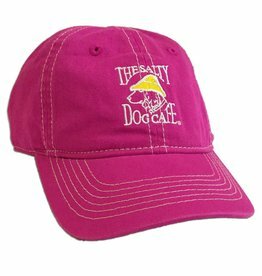 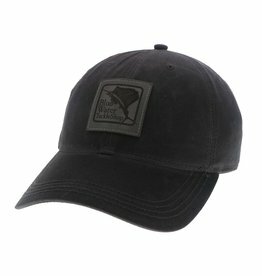 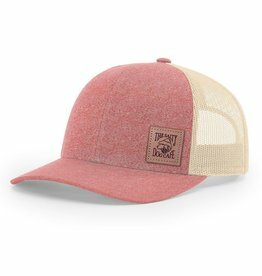 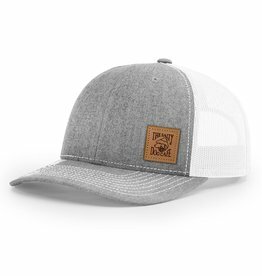 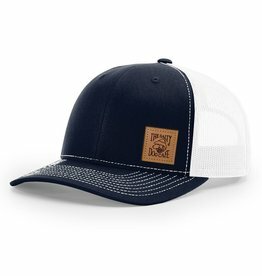 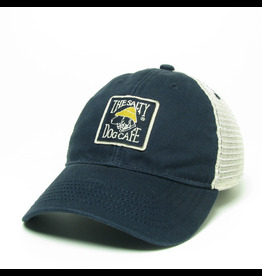 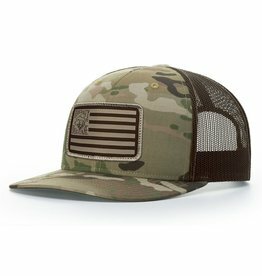 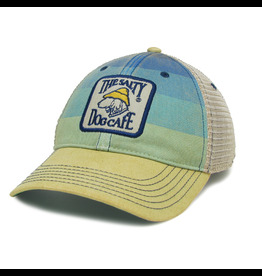 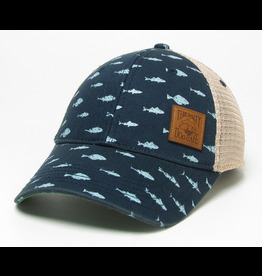 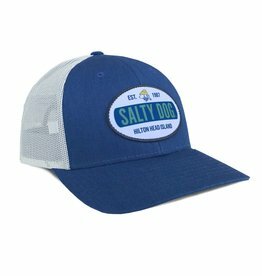 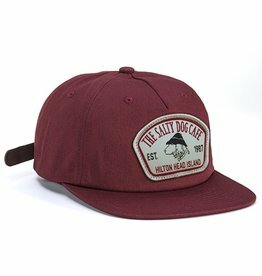 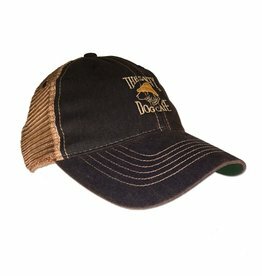 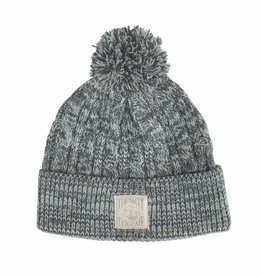 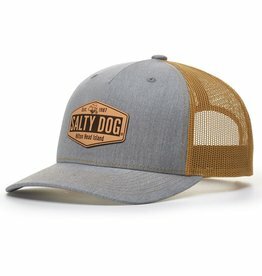 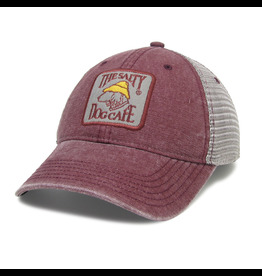 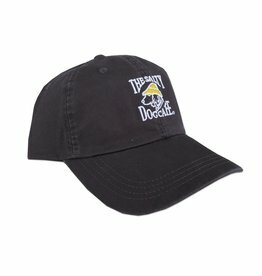 This Blue Water hat is made from 100% waxed cotton with a low profile fit and adjustable strap. 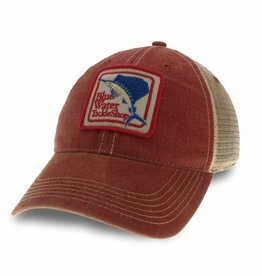 There is a leather patch stitched on the front with the blue water logo and the back is embroidered with Hilton Head Island. Great for the outdoors!